A logo is one of the first things customers notice about your brand. Logos should be simple, clean and memorable. They are the ultimate expression of your brand’s values and everything your small business stands for. Take the iconic Nike Swoosh or the striking red and yellow on a jar of Vegemite. In the early days of starting your small business, logos can often seem like an afterthought. But use them to your advantage! Nailing a logo will truly take your branding to the next level. They say customers can make a decision about how trustworthy brand is in just 30 seconds. Especially as a new brand, you need to do everything you can to maintain a reliable and authentic image from day one. A professional logo will make your brand look like you’ve got it all together and seem bigger than it actually is. 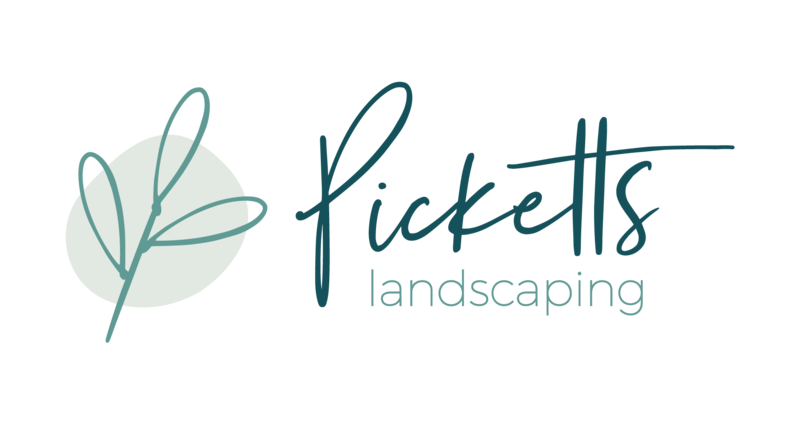 Picketts Landscaping does a great job of this with their simplistic and crisp logo design. Professional logo design can help your small business get noticed in today’s busy marketplace - especially on social media. Take this eyebrow-raising example: on Facebook there are 10 million small businesses registered in America alone. Imagine your customers scrolling through 1000s of small businesses from around the world searching for you - perhaps with similarly registered trading names too. But an effective, high-quality logo will get the cut-through it deserves. 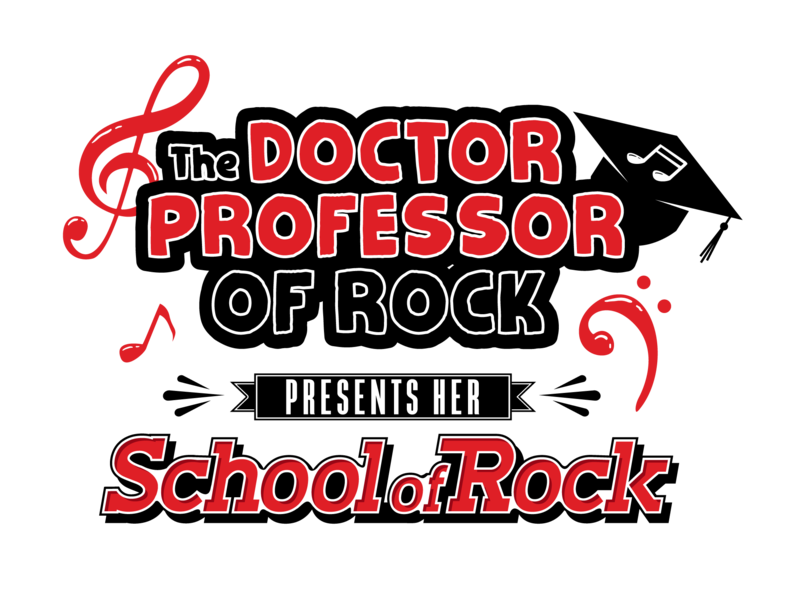 Check out how The Doctor Professor of Rock commands attention. Good logos use a combination of shape, line and colour to build a brand personality. Warm colours with soft lines give off a different vibe to cold colours with sharp edges. Take a moment to learn the science behind colour by reading these tips and tricks. A creative and visually appealing logo is not only a representation of your brand but can attract future employees to your business too. 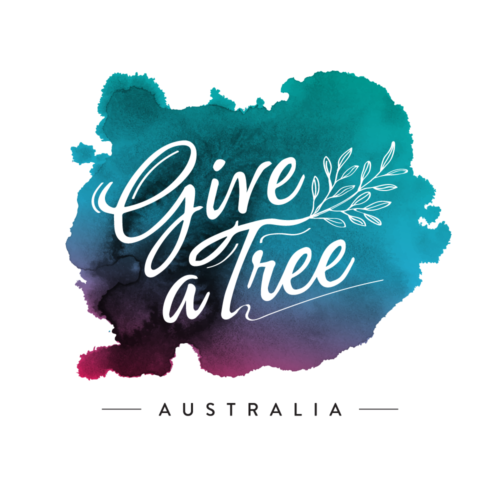 Take a look at the eye-catching logo from Give a Tree. You can make a fairly accurate guess about their brand’s personality after just a few moments. When you have a professional logo you can show it off just about anywhere: business cards, letterheads, websites, social media, email signatures and uniforms. A logo is that finishing touch that makes everything feel complete. Well-done I Wet My Plants! Their cohesive branding is immediately recognisable across all platforms. No missed sales opportunity there. Start a cohesive brand today for your small business and save time down the track. Chat with one of our Honcho design specialists about creating a professional logo. Simply call us on 1300 550 730 or email support@honcho.com. Plus receive a complimentary brand style guide to help you put your logo into action!